KNOXVILLE – Special Agents from the Tennessee Bureau of Investigation have obtained an indictment for a former Sevier County deputy accused of on-the-job misconduct. At the request of 4th District Attorney General James Dunn, TBI Special Agents began investigating Wallace Paul Burchfield. During the course of the investigation, Agents developed information that on January 17th, Burchfield responded to a 911 call made by a female resident in Sevier County. The two did not know one another, but the investigation revealed Burchfield went to her home several times that day and engaged in physical and sexual contact with her. While there, the deputy ignored and delayed calls for service. The department subsequently terminated Burchfield’s employment. 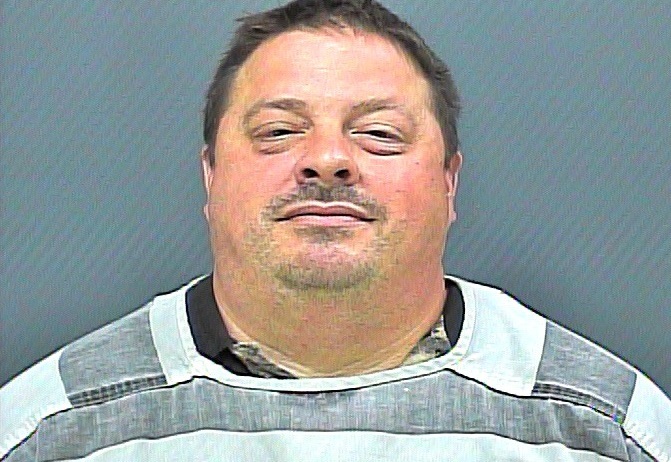 On Tuesday, the Sevier County Grand Jury returned an indictment for the 40-year-old Sevierville man, charging him with one count of Official Misconduct. Burchfield subsequently turned himself into the Sevier County Jail, where he was booked and subsequently released after posting $5,000 bond.